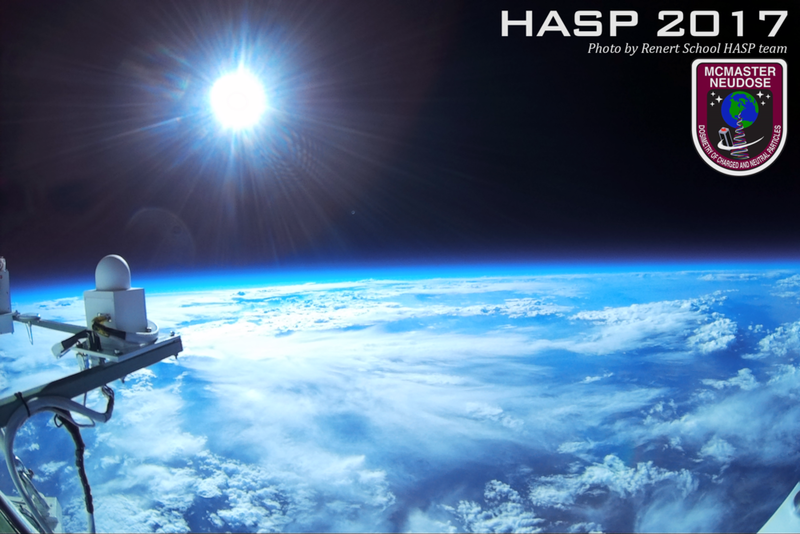 With days until our HASP 2018 mission (High Altitude Student Platform), we look back on our accomplishments and in what went right in last year's mission success. 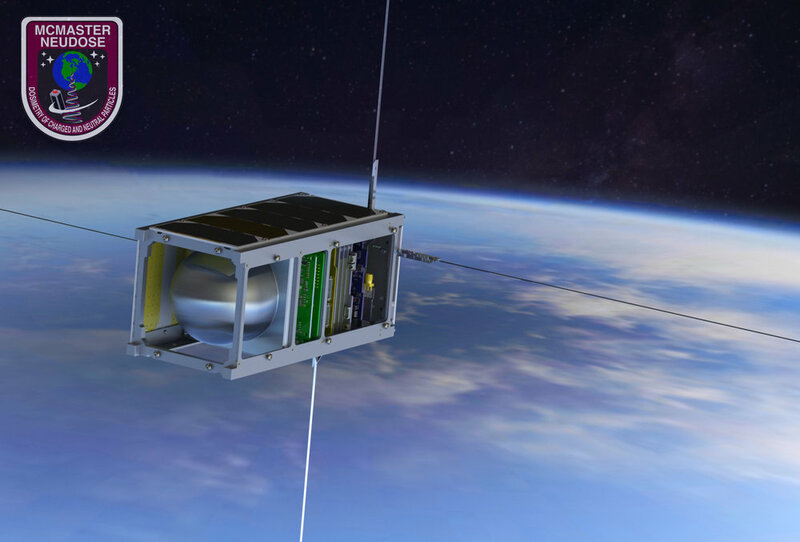 Last year, we sent up our first payload to about 34 km altitude. After heavy focus on maintaining the structural integrity of our payload, the mechanical structure successfully survived the landing process. 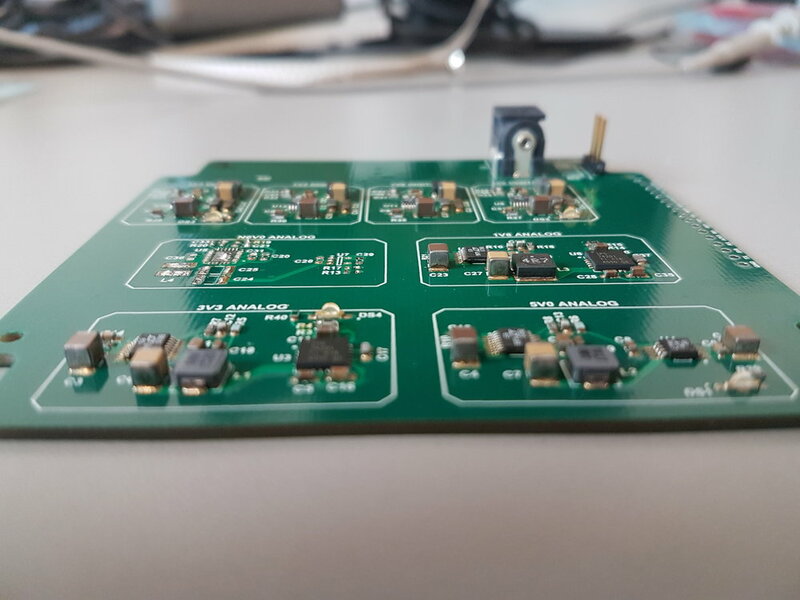 Seeking continuous improvement from last year, we have since refined the electrical systems.